Due to its crystalline structure, absorption of DIM is minimal when given orally (similar to CoQ10). DIM absorption can be greatly enhanced by emulsifying it with lecithin oil, including with it compounds that hold it in solution such as beeswax, and finally by adding fat-soluble nutrients that aid absorption through the gut wall. 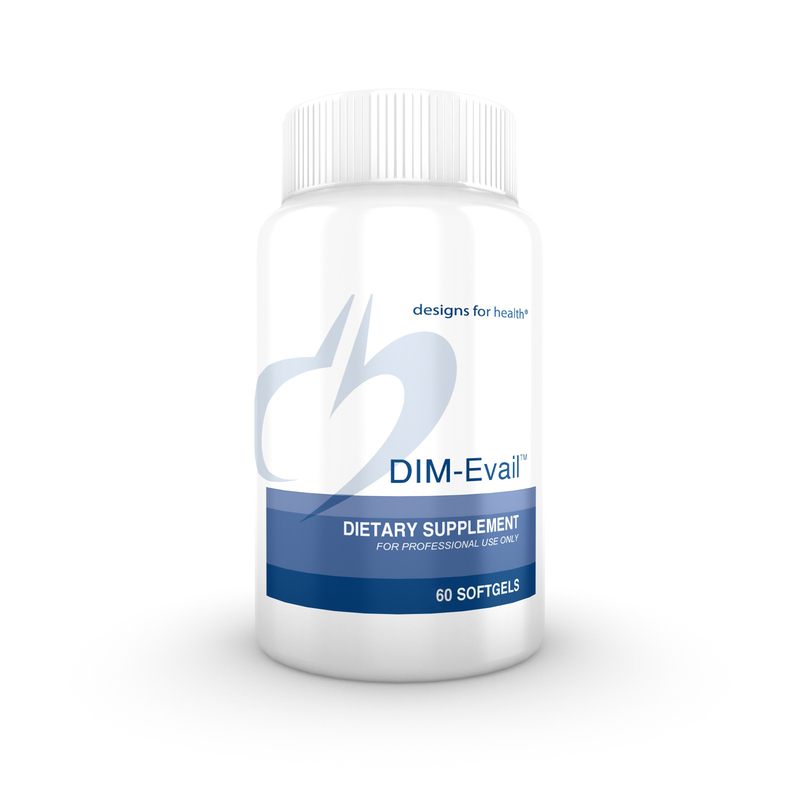 DIM-Avail, which gets its name from its high bioavailability, is a unique combination of such ingredients. Research tells us that a low level of the 2-hydroxyestrone, and a high level of 16 alpha-hydroxyestrone is not desired. 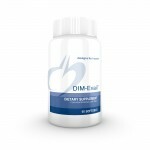 DIM works by helping to increase 2-hydroxyestrone and therefore improves the 2/16 hydroxyestrone ratio.